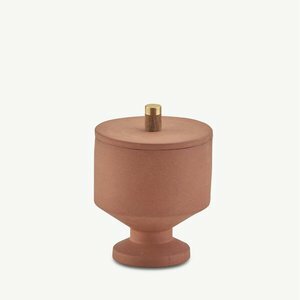 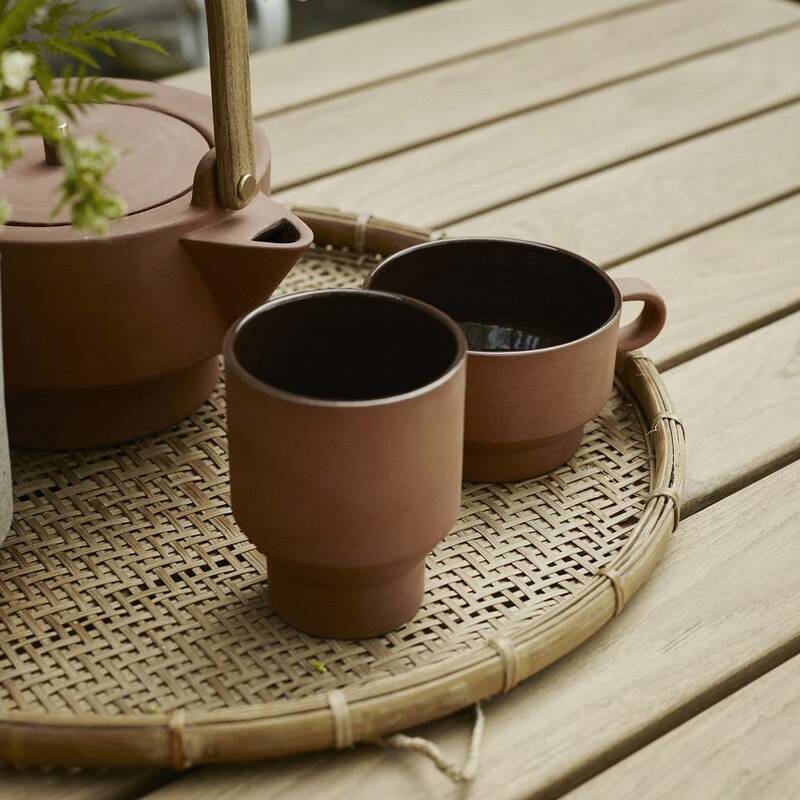 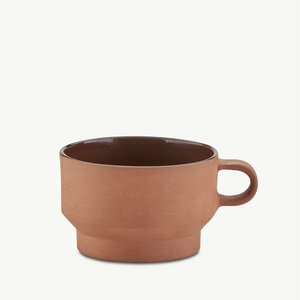 The elegant terracotta mug from the Edge collection emanates from an ancient Greek-Egyptian tradition for craftsmanship. 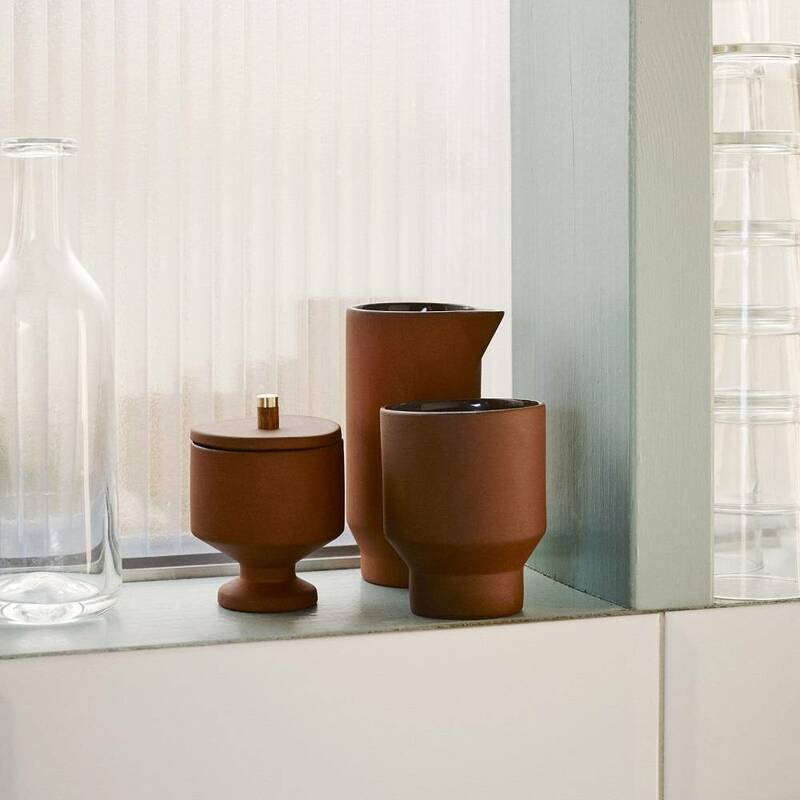 Designed in a simple, Nordic expression, Edge mug is poised between the raw and the refined. 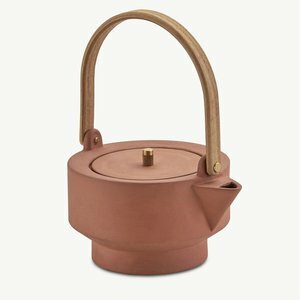 The outside has kept its original burned look in brownish-red nuances, while the inside is glazed to ensure a sturdy and water-resistant surface easy to clean. 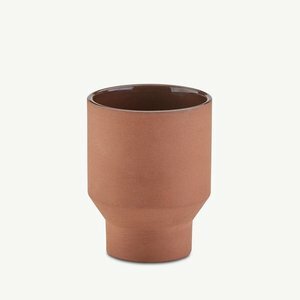 Edge mugs can go in the dishwasher.